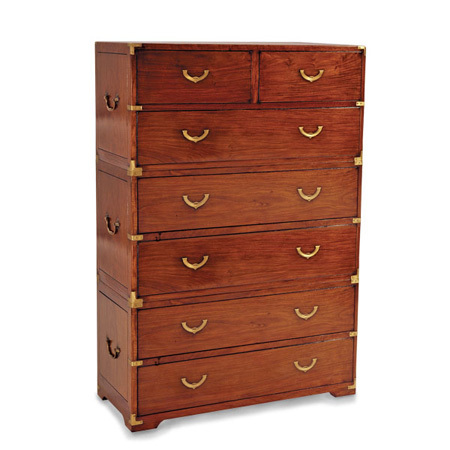 Chest of Drawers handcrafted in sustainably-havested, beautiful rosewood. Generously scaled, “stacked chest” design, proprietary pulls and other fittings in solid brass. Inspired by trans-continental crossings and explorations of yore.